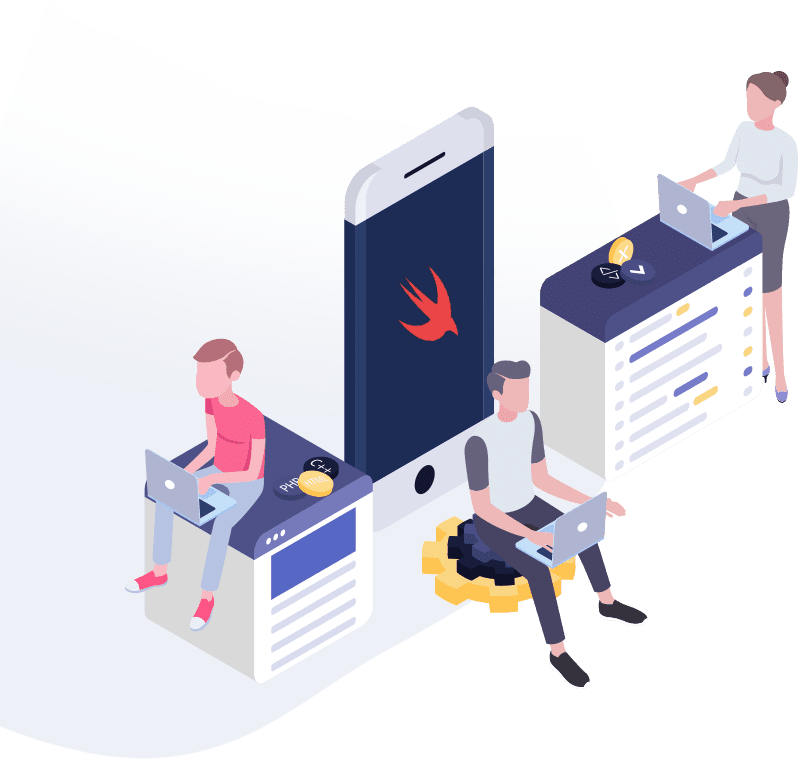 Celebrating 72 years of independence, DigiMantra Labs salute all freedom fighters who gave freedom to this golden bird. Every year DigiMantra Labs celebrated the Independence Day with patriotic fervour and zeal. 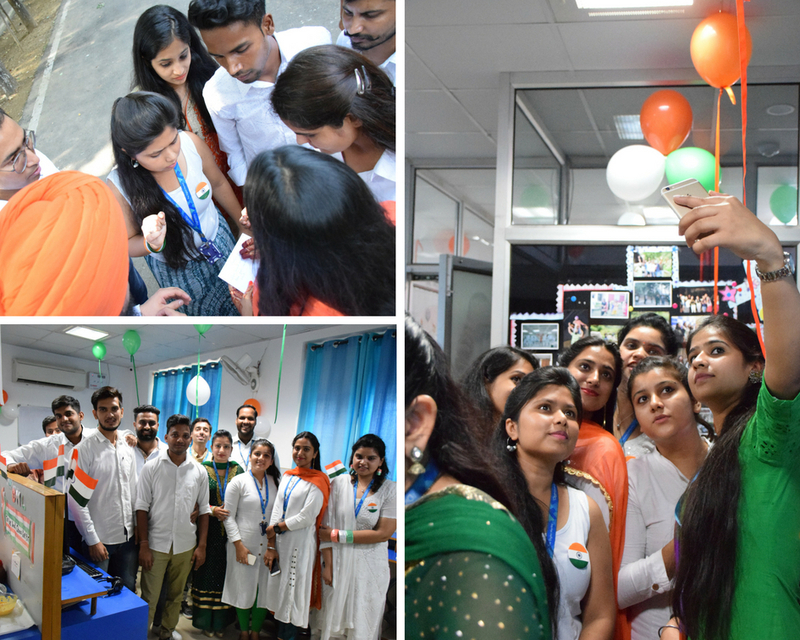 This time Digitains came up with an extraordinary creative concept, decorated the whole office with tricolour balloons and ribbons to embark the celebration of our freedom. The celebration has been initiated from the day before itself in the remembrance of our freedom fighters. The theme was based on unity and care for each other. It was mesmerizing to see all the employees dressed up in tricolour. The event was flagged off with Potluck lunch where each participating team decked up their respective stalls to enhance their food presentation. 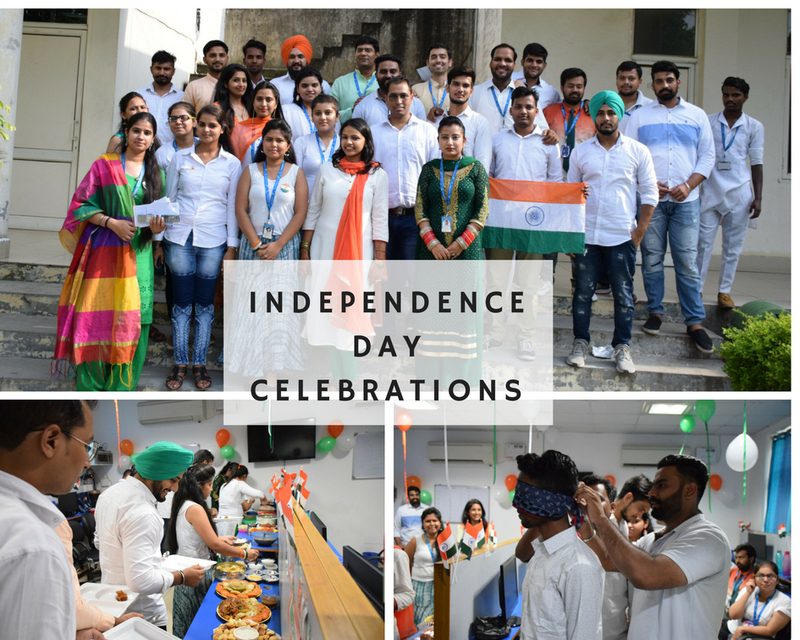 Not just that, the event was followed by various games such as treasure hunt, pin the chakra, a quiz related to pre-Independence, Ball in the Bowl and more. Keeping the independence day theme at the center of all activities has fueled all the #digitians with patriotic zeal. In the end, all that can be said is freedom is priceless and our soldiers are so brave that they are continuously fighting on borders in order to protect our country. So we should never fail to value this freedom and preserve it wholeheartedly.